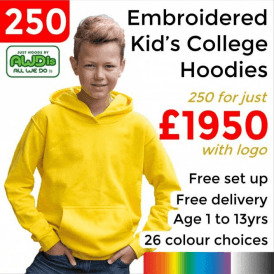 All items filtered below are hooded, hover over the image to see all colour and size options. 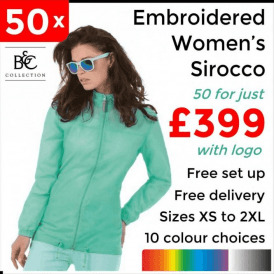 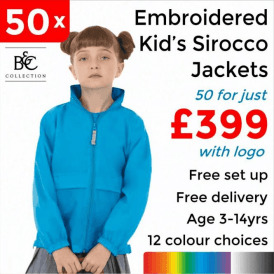 Click into the product and view a zoomed in image plus full specification of the garment. Hoods add additional style and warmth to a product. 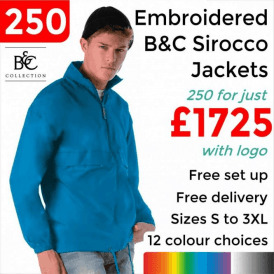 On a jacket this is functional offering a water repellent head covering for wet weather. 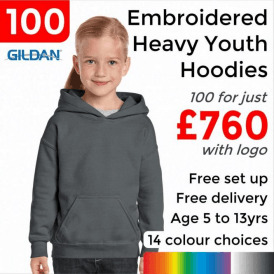 One of the most popular casual garments in recent years is the Hoodie, the hooded style has carried across to other garments like t-shirts, bodywarmers and softshell jackets.